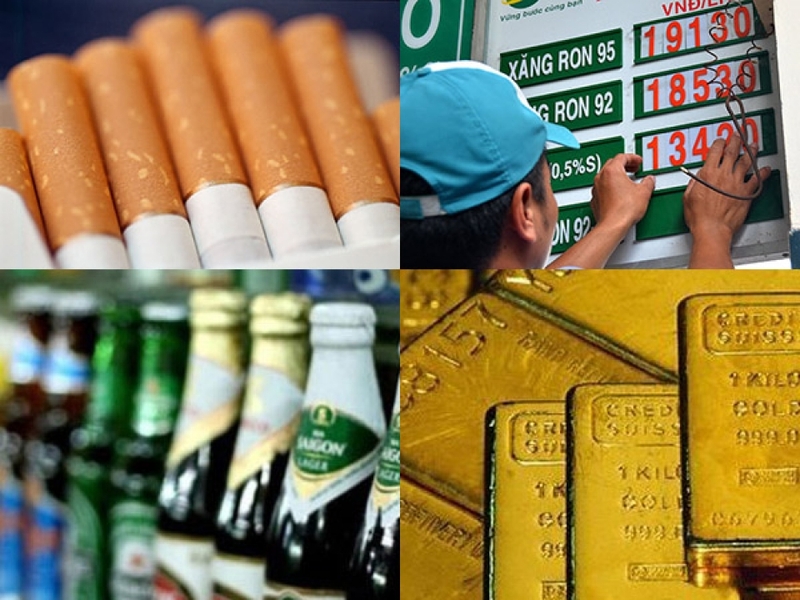 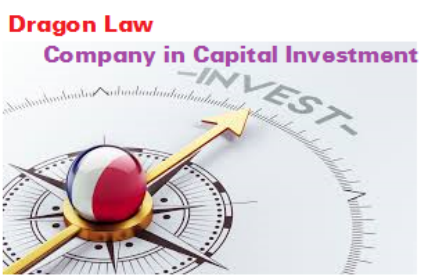 In the globalization, business investment arises in every place. 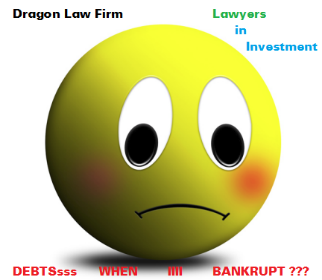 Investors just try to achieve their goal without any risks. 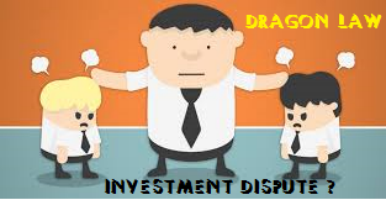 However, commercial disputes still occur. 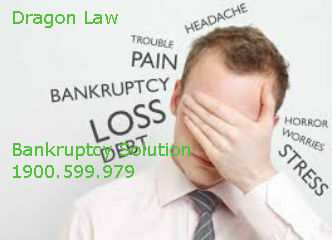 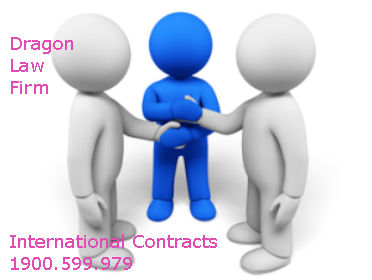 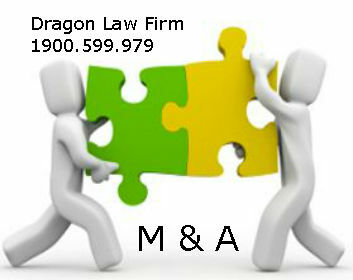 For the above methods, Dragon Law Firm encourage the parties to choose the dispute settlement by means of negotiation because this is the method to keep the business secrets. 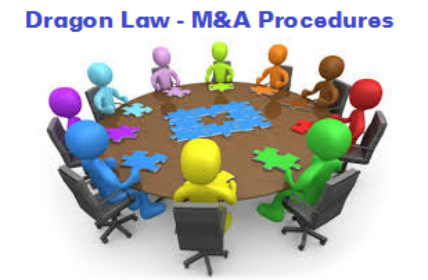 If forced to make tribunals should choose arbitration because settlement by arbitration will be more flexible, proactive, simple procedure than the courts. 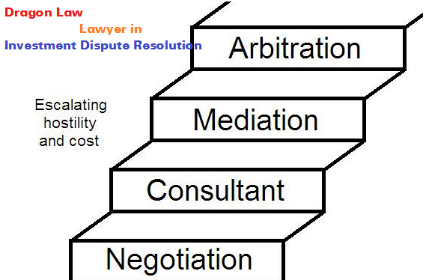 The awards of the arbitration to be final, this is the dominance than negotiation and mediation. 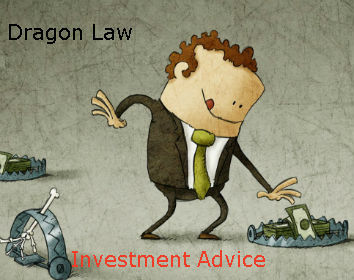 If possible, investors should learn to "prevention is better than cure", consult the advice of law firm that specializes in economic law to avoid the risk, unnecessary disputes.